10% off for 1st time customers! 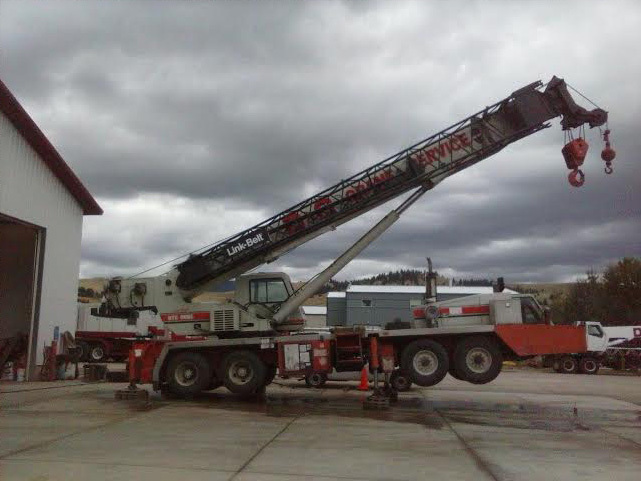 D. & G. Crane Services, Inc. says: "Friendly service and great go for it attitude. I will definitely keep Thomas' phone number on the top of my rolodex." 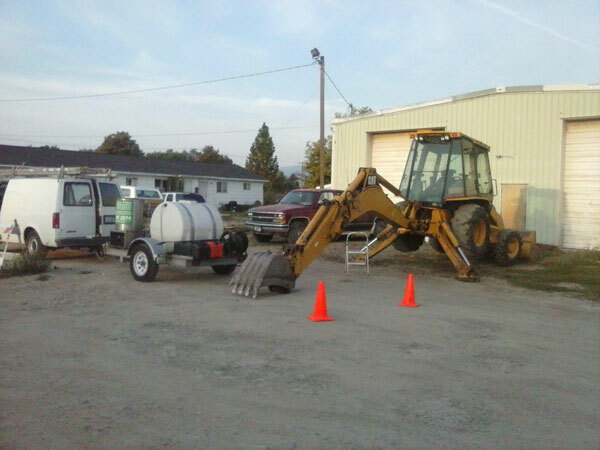 We offer hot water steam cleaning services for your commercial and industrial needs such as parking lots and greasy heavy equipment. Don't forget to ask about our sign cleaning for commercial businesses. We believe in taking care of our customers as well the environment as we perform our work. All Pro Pressure Washing makes an effort to clean using only pure water or when necessary only the safest biodegradable chemicals on the market. Through proper preparation, use of surface cleaners and the application of hot water our team can achieve outstanding GREEN results.